Francesco Maria Piave; Northwestern University (Evanston, Ill.). Music Library. General Manuscript Collection. Text for entire opera in Italian (music was not completed). With: opera score by Amilcare Ponchielli. 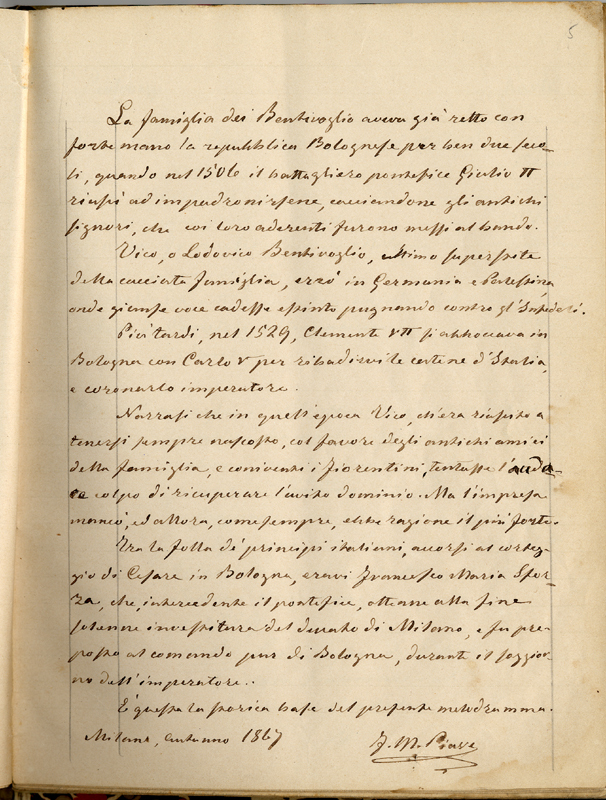 Add tags for "Vico Bentivoglio : libretto per musica del Mo. A. Ponchielli". Be the first. schema:exampleOfWork <http://worldcat.org/entity/work/id/37693957> ; # Vico Bentivoglio.